Pat Tabor has a B.S., and MBA and was an executive in the corporate world for over 25 years before creating a group of outdoor recreation companies. Often described as a “new generation” outfitter, Pat has brought ingenuity and business savvy to the industry. The end result, Pat owns the largest horseback based outfit in the state of Montana. Pat has hunted all over the world and has a passion to serve clients with the best equipment, stock and personnel. Pat has taught at community colleges and universities and has designed curriculum for specialty workshops on a variety of different topics. Pat is a Wilderness EMT and is a Fellow in the Wilderness Medical Society. 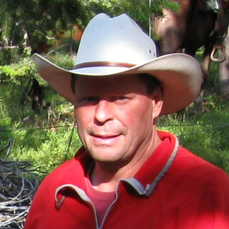 He is the Past President of the Professional Wilderness Outfitters Association, current President of the Montana Outfitters and Guides Association, and is serving on the Montana Board of Outfitters as appointed by the Governor. Role & Areas of Expertise: School Director, Outfitter Program Instructor, fishing techniques and guiding, waterfowl guide training instructor, customer service, career development, Wilderness First Aid. Patrick Tabor joined the Swan Division eight years ago after completion of the guide school. He started on the ground floor in the Swan Division working in every role as part of his management training and was named Swan Division General Manager in 2012. Patrick is charged with oversight of the Guide School and curriculum development. He coordinates the schedules of all the guest instructors. He is part of the overall company’s management team, and has lead responsibility for all the company’s guide services divisions. He is a lead guide in the snowmobile division as well. Patrick is near completion of a degree in Recreation Management from the University of Montana. Larry Keyes earned his B.S. and M.S. degrees in outdoor education and exercise science. He has conducted a wide variety of outdoor programs and classes for three universities, two colleges and several outdoor educational companies for over 30 years. He owned and operated Bear Tracker Outfitters, the Wilderness Medical & Survival Academy and Bridger Institute, which offer state of the art instruction in an array of outdoor subjects. He has lectured at a number of Wilderness Medicine and Search & Rescue conferences around the country. 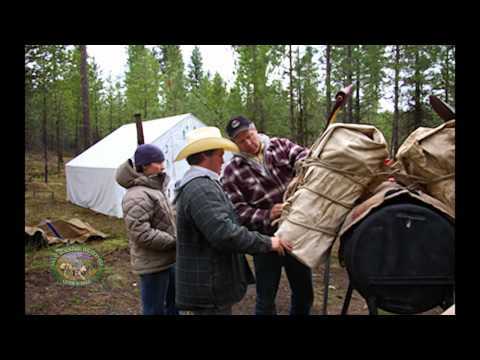 Larry has used his expertise in horse packing, animal tracking, hunting, wilderness survival, wilderness medicine and wild animal encounters to conduct outfitter/guides schools in three western states for the past 15 years. Bob Hoverson has a B.S. degree in Forestry from the University of Montana, and recently retired from a distinguished forty-year career with the United States Forest Service. During his USFS career, Bob spent over a decade as a Wilderness Ranger and Timber/Resource Forester. For more than thirty years, he was stationed at the Historic Ninemile Ranger Station, and managed a winter range program, caring for over 200 head of government-owned horses and mules. In 1988 (and for the ensuing twenty-three years! ), Bob initiated and managed two programs – the Northern Region Pack Train and the Ninemile Wildlands Training Center. Bob is recognized as a packing authority is responsible for setting today’s packing standard and is author of the book The Packer’s Field Manual, and an instructional DVD entitled Mule Packing-Decker Style. Jimmy and Stacey Boyd help horses and riders become willing partners focusing on equine psychology and behavior. They teach proven problem-solving strategies and help develop better communication and leadership skills. Students learn how to read a horse and interpret their behavior. Jimmy and Stacey are educated, skilled and experienced in the best methods known nationally and internationally for being the most natural and successful with horses. From starting & developing young horses to problem solving and fine tuning, their instincts and communication are exceptional. 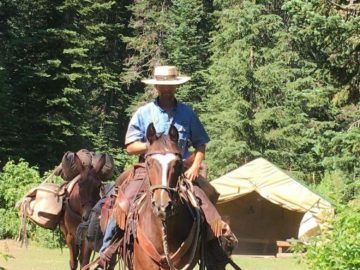 Both Jimmy and Stacey have been practicing natural horsemanship for many years together and look forward to sharing it with others. They are a wellspring of knowledge when it comes to bits, saddle fitting, shoeing, horse health. 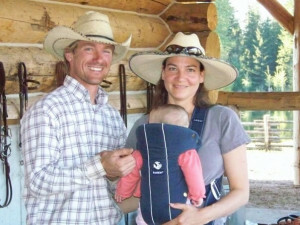 Jimmy and Stacey enjoy training and showing their horses in ranch horse competitions, team penning, team roping and more. 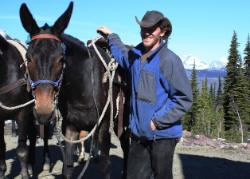 Jimmy also enjoys hunting with his horses taking them on adventures in the mountains. They have studied masters of horsemanship such as Clinton Anderson, Pat Wyse, Monty Roberts, Pat Parelli and many local horse comrades. Carl Motes-Conners is a professional whitewater guide and Rescue 3 International Water Instructor. He has been training professionals in the outdoor industry for seven years. 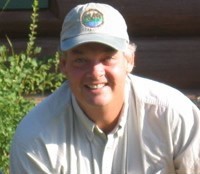 Carl manages Great Northern Guides, overseeing fishing and whitewater rafting tours, and is also the head instructor of The Glacier River School in West Glacier, Montana. 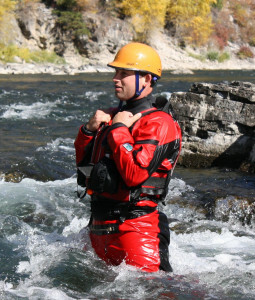 Carl works closely with many other local outfitting businesses, agencies and US military to train their personnel in technical swiftwater rescue. Certifications include: Rescue 3 International Instructor: Water, Technical Rope Rescue: Technician Level, PSIA Nordic Instructor: Level I, and a BS from the University of Montana in Nature Based Tourism. 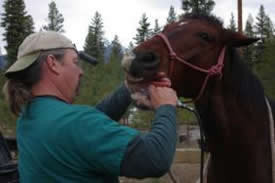 Jim Ford is a certified Equine Dentist with a practice that covers multiple states in the west. He is an expert at equine health and behavioral care. 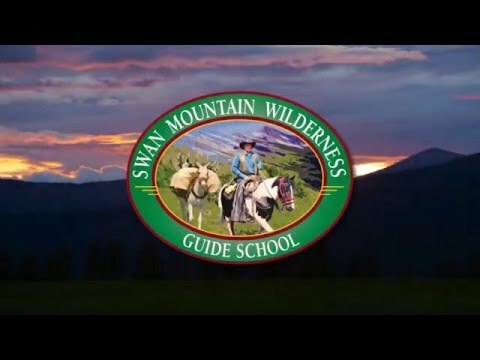 Jim resides in Wyoming but frequently travels to Montana to serve his clients and instruct at Swan Mountain Wilderness Guide School. 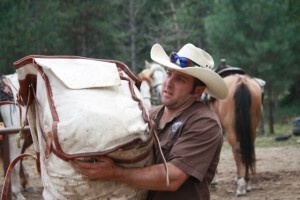 Shawn Fulton served as one of Swan Mountain Outfitters lead packers in Glacier National Park, and prior to that managed a horse facility in the midwest for nearly 10 years. 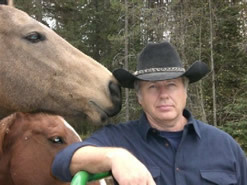 Shawn has extensive experience with medical treatment of horses and rehabilitation. Shawn has been part of the guide staff in the Swan Division for several years and assists with several programs and serves as a mentor to students in camp. Bryan Landis is on the Swan Mountain staff entering his fifth year with the outfit. Bryan is originally from Pennsylvania and has been a marine, horseshoer and has competed in rodeo. Bryan worked in Glacier Division his first year in the summer and then joined the Swan Division for fall hunting and has been there ever since. 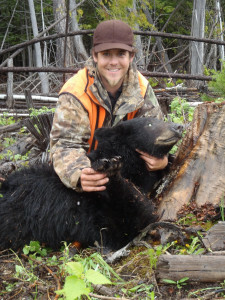 Bryan guides for bears in the spring and mulies/whitetails in the fall and is our camp manager as well as our core instructor for wrangler courses.